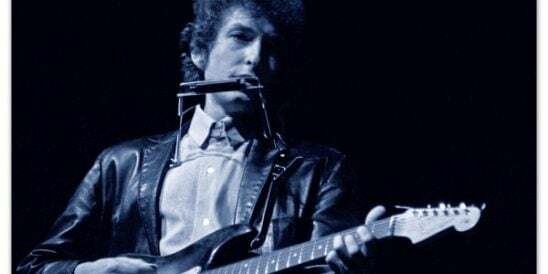 Bob Dylan’s Live 1962 – 1966: Rare Performances from The Copyright Collections is now available digitally or as a 2-CD set. 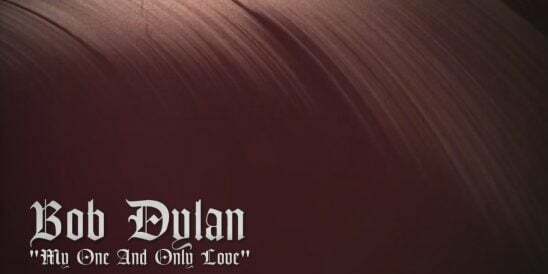 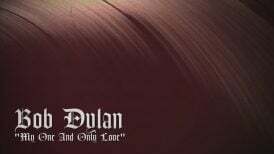 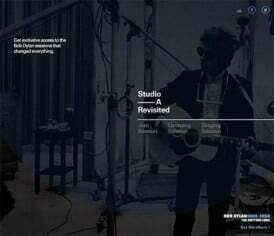 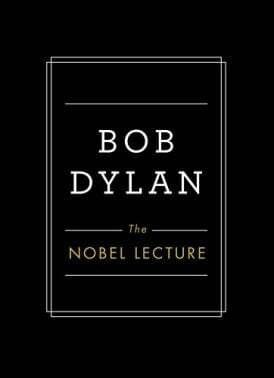 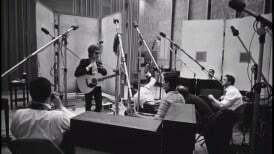 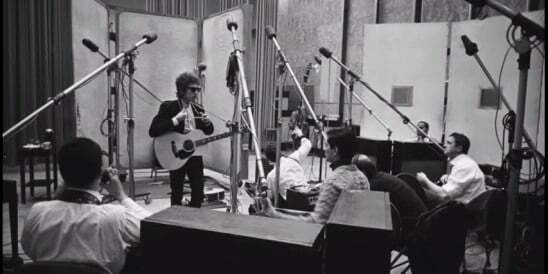 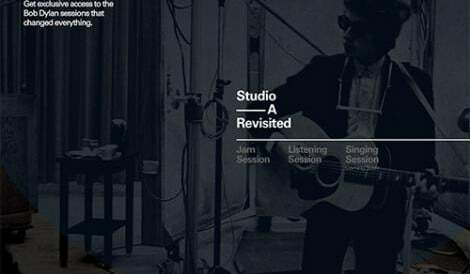 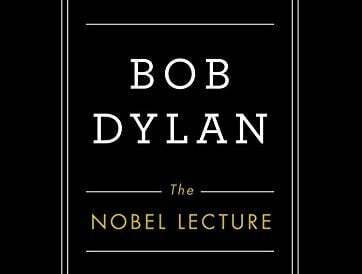 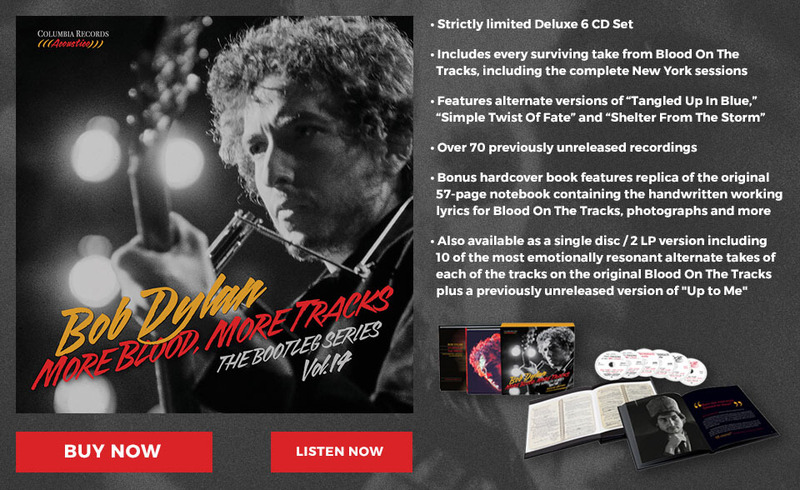 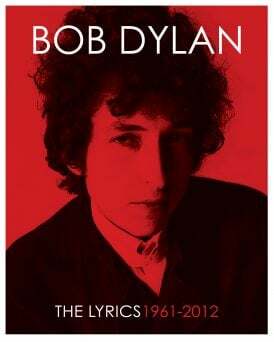 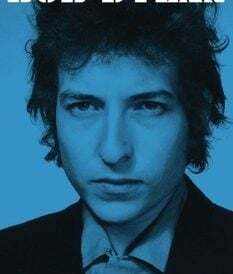 Most of the performances on the album have been previously available only on the extremely limited edition “50th Anniversary / Copyright Extension” albums (three highly-collectible compilations–released in 2012, 2013 and 2014–of rare early Dylan recordings). 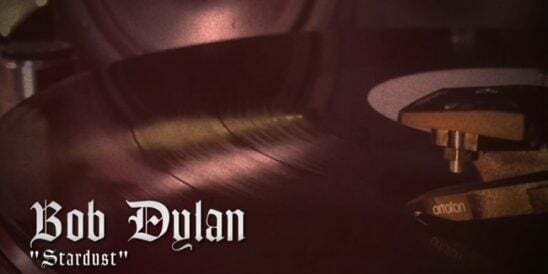 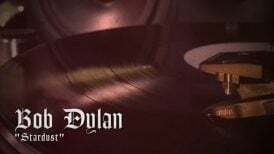 Across two discs-worth of music, Live 1962 – 1966: Rare Performances from The Copyright Collections chronicles Dylan’s transformation from groundbreaking acoustic “folk” artist to iconic force of pop culture. 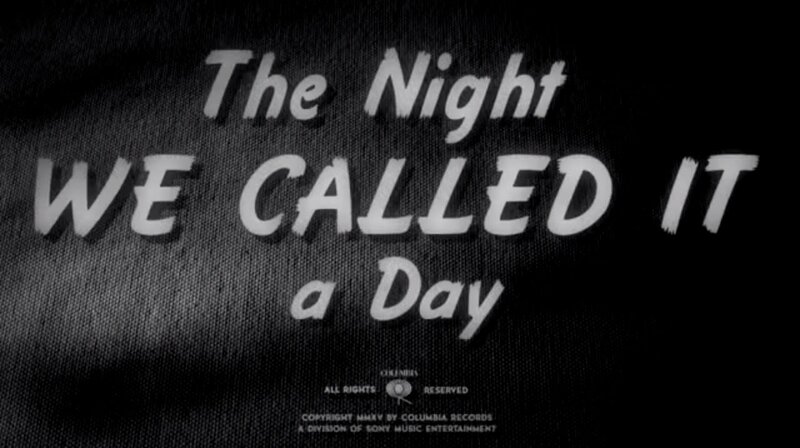 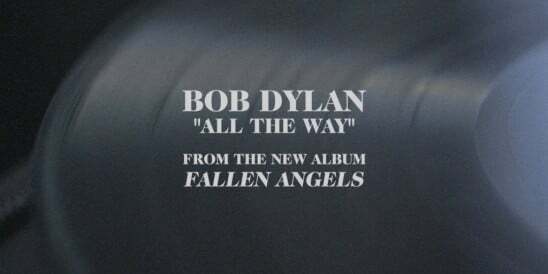 The album features seminal recordings from the artist’s coffeehouse era (Gerde’s Folk City, 1962), his mythic 1963 breakout concerts at New York’s Town Hall and Carnegie Hall, a duet with Joan Baez from the historic March on Washington (August 28, 1963), definitive performances from his European and world tours of 1965 and 1966, incandescent moments from the 1964 and 1965 Newport Folk Festivals and more. 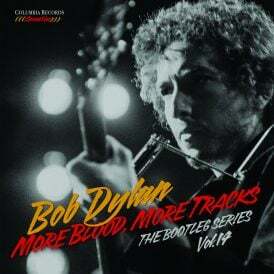 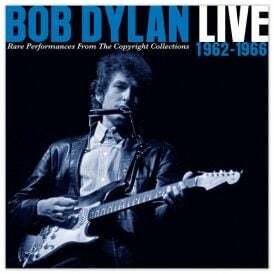 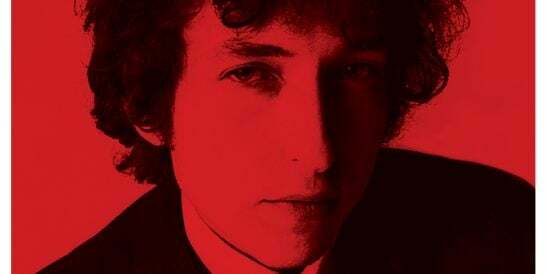 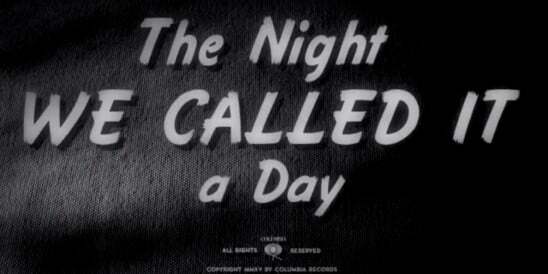 It’s one of the most enthusiastically praised Bootleg Series releases. 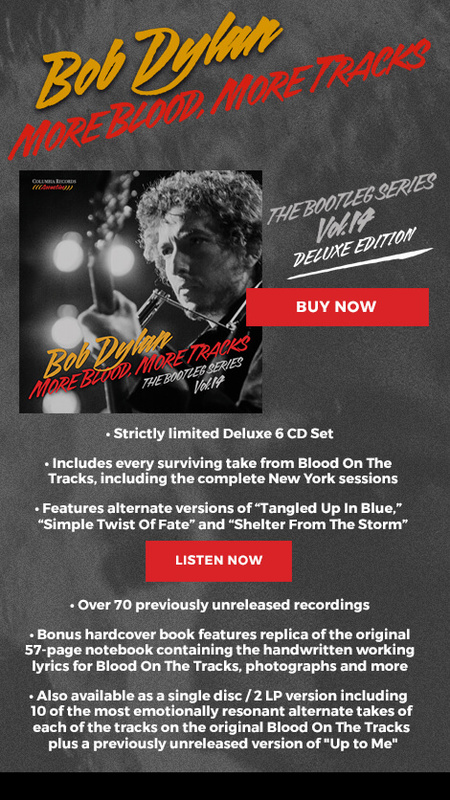 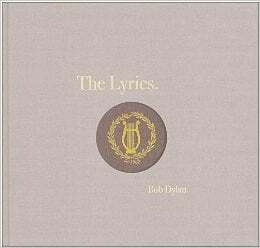 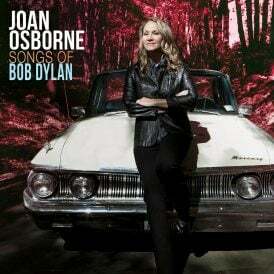 Get your copy today or give it to a Bob Dylan fan in your life! 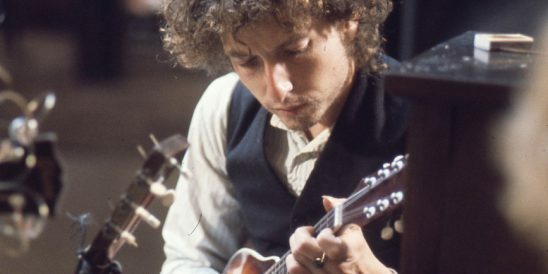 Bob Dylan remembers a rockabilly legend. 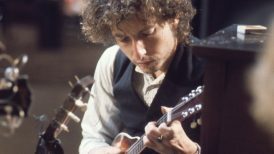 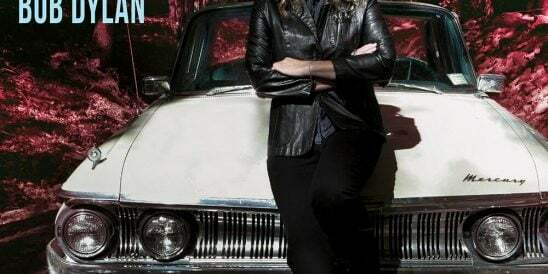 Listen to “Stardust” off Bob Dylan’s upcoming album Triplicate! 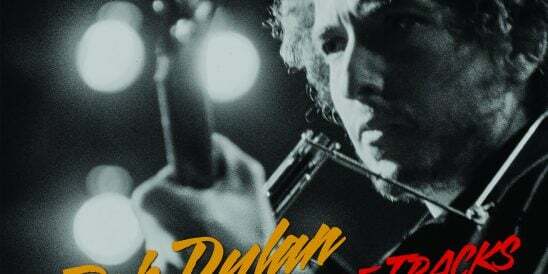 Listen to a newly released track from Bob Dylan’s Triplicate! 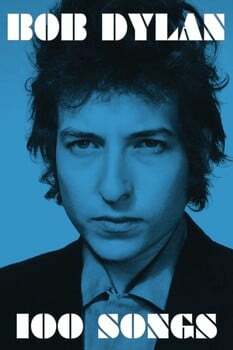 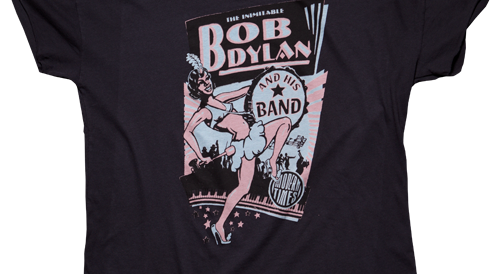 Apparel, posters and more at the Bob Dylan Store.